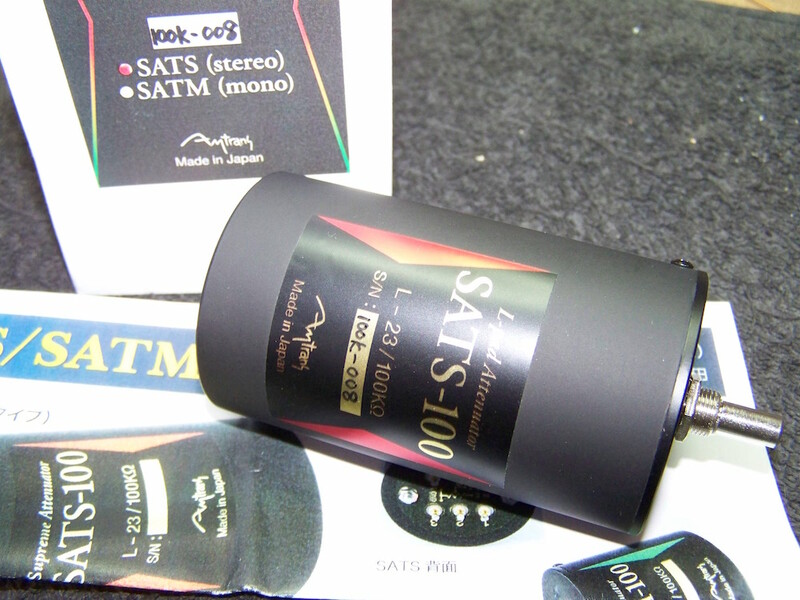 there's a new attenuator available. Read DHTRob's impressions below. but in all likelihood Amtrans can probably make a 10K version in which case you can use our B7 10K:10K input trans with the 10K attenuator across the secondary.